Lexus' 4-seat luxury sports coupe will be priced above rivals. 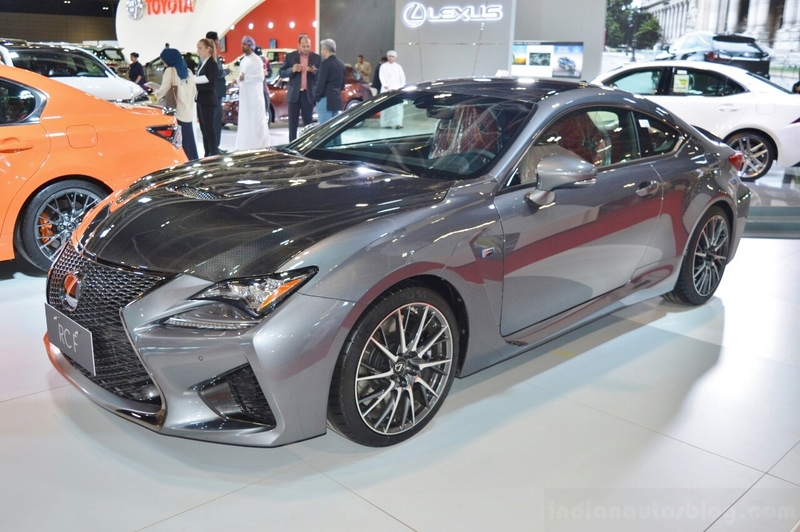 Lexus showcased the Lexus RC F in India at a customer preview this year, and now, it has silently launched the high-end sports coupe in the country, suggests a report from carandbike. 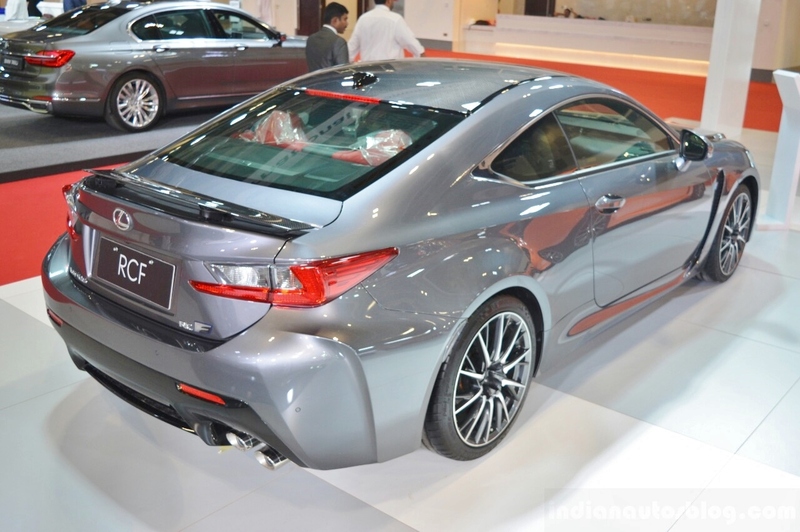 Lexus India has not officially started taking orders for the Lexus RC F, and the car will not be introduced this year. Like the Lexus RX Hybrid and Lexus LX, the Lexus RC F is also priced well above its competition, at above INR 2 crore (ex-showroom). Lexus has not made announcements about the Lexus RC F for India, but the report says that the company is taking orders for individual imports on a built-to-order basis. People in the know tell IAB that the Lexus RC F has not received certification in the country yet, and the launch will take place only in 2018, and if orders are being taken, it is unofficial. The Lexus RC F is Lexus' luxury sports coupe pitted against the BMW M4, Audi RS 5, Jaguar F-Type and Cadillac ATS-V. It is a performance variant of the Lexus RC coupe, which is based on a unique platform. The RC coupe's front-end is based on the GS sedan, its centre is based on the IS convertible, and the rear of its platform is based on the IS sedan. The Lexus RC F sports the 2UR-GSE 351 kW (477 PS) 5.0-litre naturally aspirated V8 petrol engine. The Lexus RC F measures 4,705 mm in length, 1,850 mm in width and 1,390 mm in height, and has a wheelbase of 2,730 mm and a ground clearance of 130 mm. It sports the 2UR-GSE 5.0-litre naturally aspirated V8 petrol engine good that puts out 351 kW (477 PS) at 7,100 rpm and 530 Nm of torque between 4,800 rpm and 5,600 rpm. Power is sent to the rear wheels via an 8-speed automatic transmission. The four-passenger performance coupe takes 4.5 seconds to reach from 0-100 km/h and has a top speed of 270 km/h.